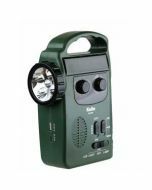 The Kaito KA322W is designed for both everyday use & emergency preparedness applications. 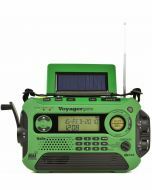 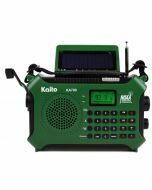 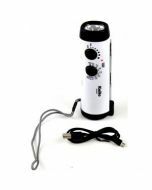 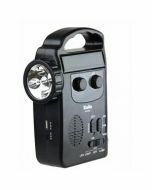 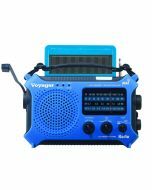 It offers different methods to keep you informed including DC 5V USB, three AAA batteries (not included), the built-in rechargeable Li-ion battery that can be charged by an adapter, hand cranking or the solar panel. 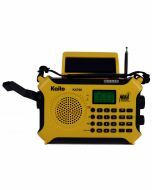 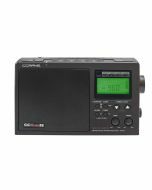 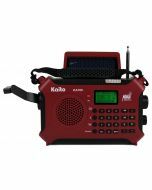 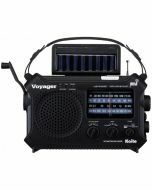 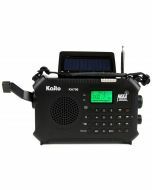 The KA332W covers a wide spectrum of broadcasting including AM, FM and all 7 NOAA weather channels. 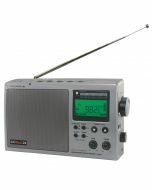 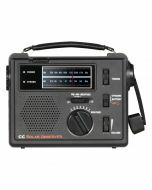 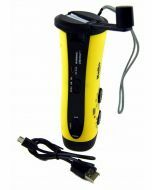 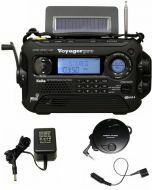 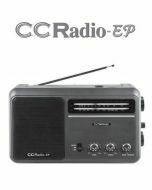 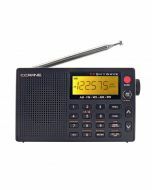 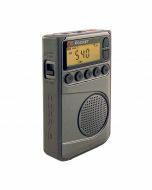 The radio features a standard USB port to be used to charge cell phones or other USB compatible portable devices.